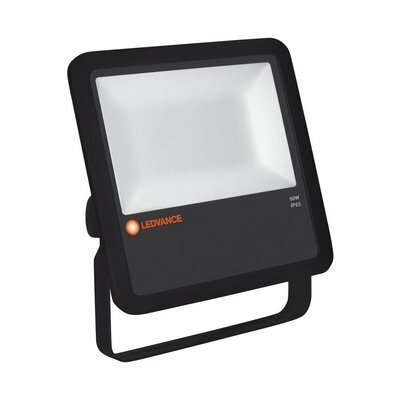 Easily switch to LED lighting without high costs. 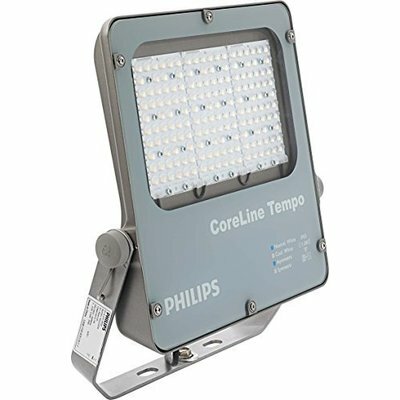 The Philips Ledinaire portfolio consists of 4 popular LED luminaires: a waterproof, a downlight, a built-in spot and a panel luminaire. 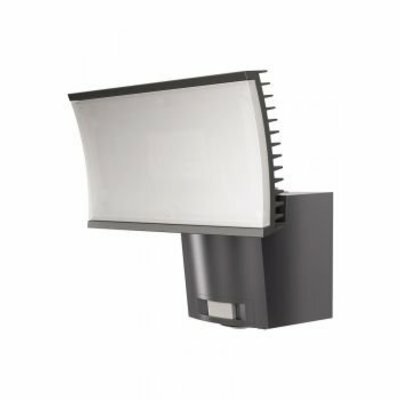 Choose affordable, reliable and energy-efficient lighting from the leading name in LED. 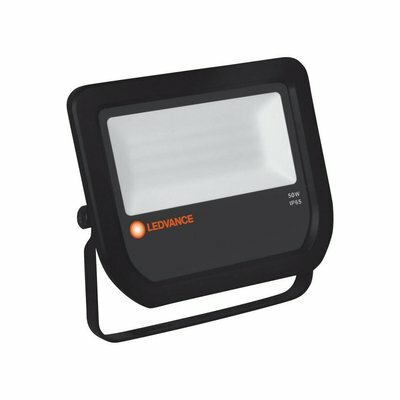 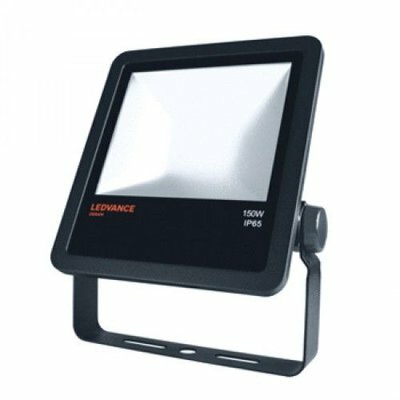 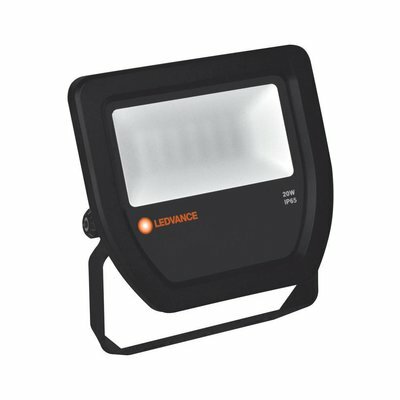 These energy-efficient professional floodlights for outdoor use are suitable as 1 to 1 replacement of conventional Halogen / HID luminaires. 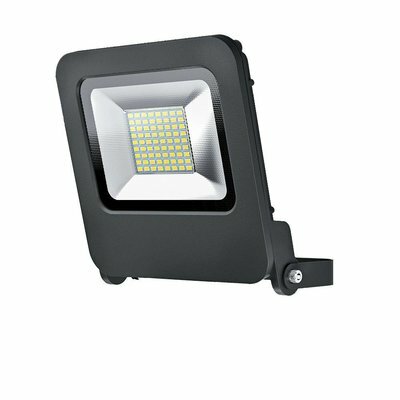 Choose from different versions from 10 W / 30 W / 50W / 100W to 200W. 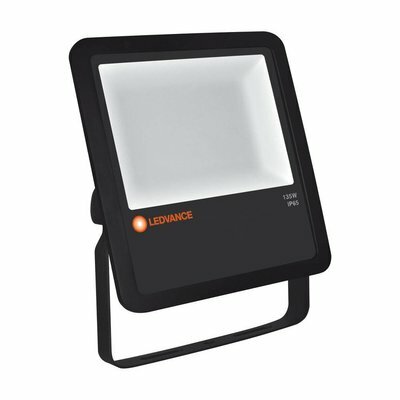 The spotlight mini is available in a version with motion detector.